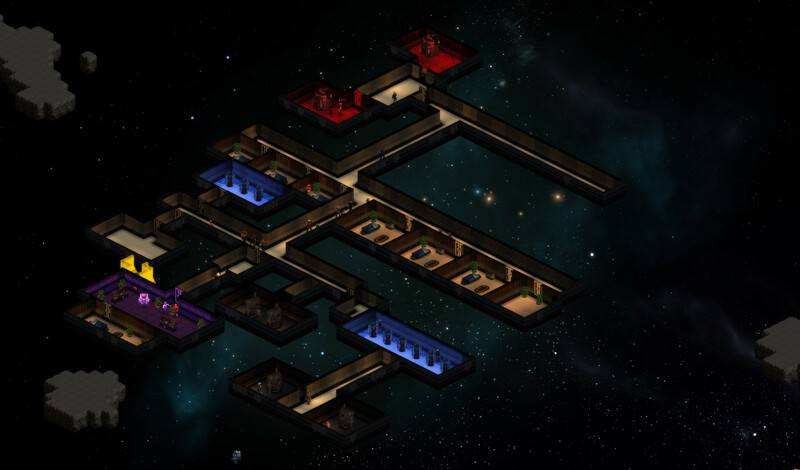 In Spacebase DF-9, you'll build a home among the stars for a motley population of humans and aliens as they go about their daily lives. Mine asteroids, discover derelicts, and deal with the tribulations of galactic resettlement in Earth's distant future. Meteor impacts! Explosive decompression! Unbearable loneliness! Build your base using available matter and expand by mining more from nearby asteroids. 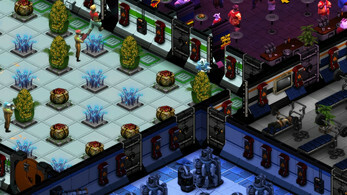 Gradually expand from a small oxygen-filled room to a thriving, well-decorated hub. Build Gardens, Pubs, Fitness and Research facilities, and more. 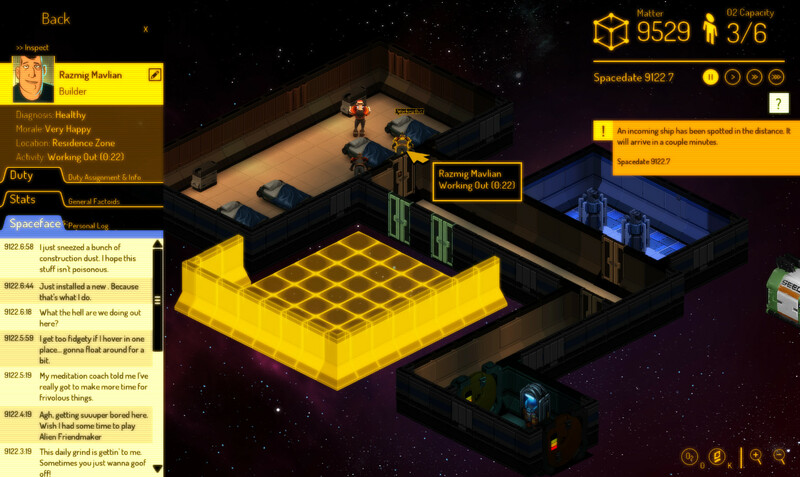 Assign citizens to duties to ensure survival-critical duties are performed efficiently. Monitor citizen needs to ensure overall morale, balancing duty demands with citizen happiness. 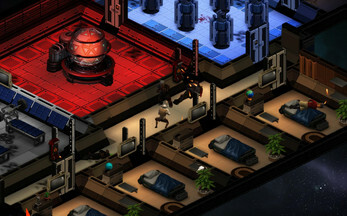 Send security forces to investigate mysterious derelicts that appear near the base. Research new equipment, armor, weapons, and base structures. 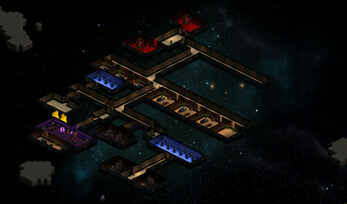 Discover blueprints for new technologies aboard derelict ships. 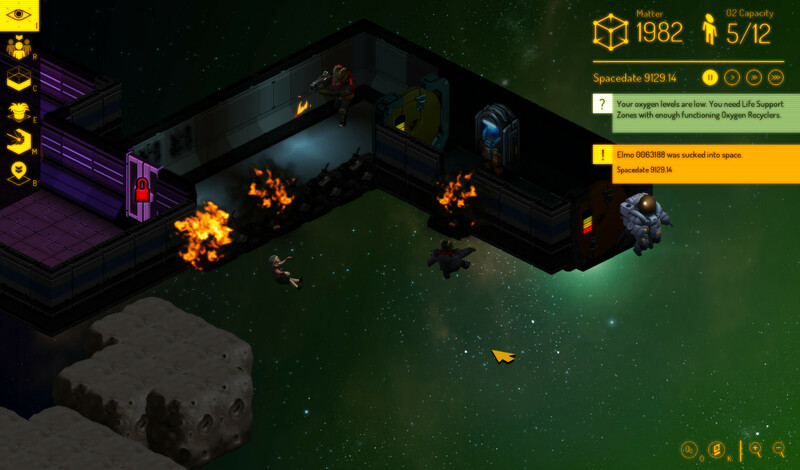 Research cures for deadly space diseases.